Various student-featured presentations from current students and alumni of the ECSE program. Prolonged or excessive stress can have a lasting impact on a young child's brain architecture and health. Children who have experienced toxic stress may exhibit challenging behaviors and emotional dysregulation. Pre-K teachers can play an important role in fostering resilience and utilizing effective strategies to promote health development. This study explored the experiences and perceptions of parents raising young children with multiple disabilities during the transition to preschool. By sharing the stories of these parents, the meaning and significance of the shared experience of raising a young child with multiple disabilities can begin to be understood. 1) What are the experiences of a parent raising a young child with multiple disabilities surrounding the transition from early intervention to preschool services? 2) How are the experiences of these parents shaped by their home, community, and social contexts (Bronfenbrenner & Ceci, 1994)? Mindfulness is noticing what is happening without judgment (NAEYC, 2015). Emerging research on mindfulness-based practices with children including those with disabilities, has demonstrated positive outcomes including increased social-emotional competence, attention and focus, and self-regulation. This poster will review such research through a systematic literature review; discuss implications for practice, and future research specifically considering early childhood inclusive educational settings. Empowering and involving families in the learning for a child within early childhood education settings can lead to meaningful difference later in life. Studies demonstrate that positive family-school partnerships can strengthen young children’s learning (e.g., Henderson & Mapp, 2002; Weiss, Caspe, & Lopez, 2006; Sheridan, Knoche,Kupzyk, Edwards, & Marvin, 2011) and positively impact further success in schools (Ou, 2005; Reyonlds & Shalfer, 2010). These partnerships are especially important for children and families facing challenges including poverty, disability, or English language acquisition, which may limit the frequency or quality of language and literacy experiences within the home (e.g., Baroody & Diamond, 2012; Hart & Schumaker, 2004). In turn, fostering meaningful family-school partnerships is an essential component of best practices in high-quality early education programs (DEC, 2014; Copple & Bredekamp, 2009; NAEYC, 2009). 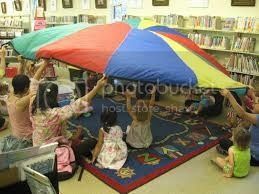 1) Does enrollment in a center-based early education program the year before kindergarten impact the frequency of language and literacy activities within the child’s home? 2) Does enrollment in a center-based early childhood program the year before kindergarten impact the frequency of language and literacy activities based on specific family demographics (i.e., race, socioeconomic status, non-English language used at home, child’s disability status)? 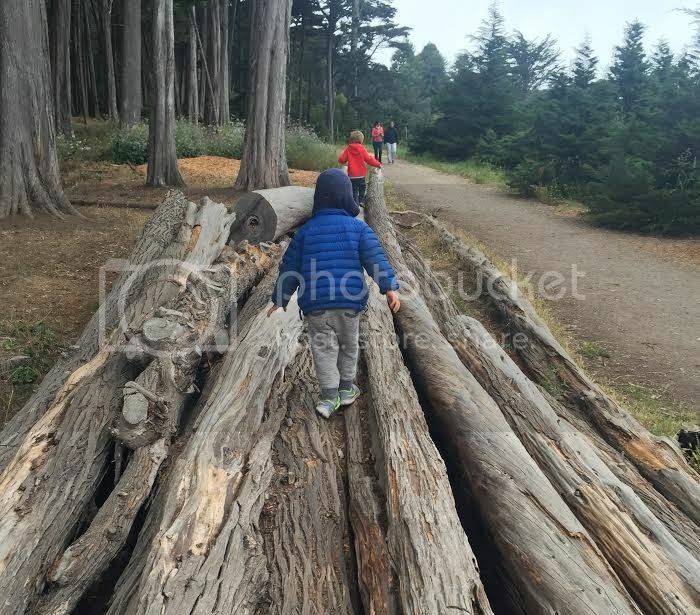 The intention for this guide is for early childhood and early childhood special education teachers to use it in order to create a nature program that best fits with their current philosophy, classroom setting, and individual students and their families. To accomplish this, the guide explains how EC/ECSE teachers can support development in all students through regular opportunities to access nature, facilitate learning using an inquiry-based approach, and offers strategies to support students with a wide range of special needs. This guide will therefore enable EC/ECSE teachers to promote inclusion and inclusive practices in their own early childhood settings. This creative works project is a manual for early educators to help implement and integrate gymnastics into a preschool classroom for the benefit of all young children, including those with autism spectrum disorders (ASD). This manual contains diagrams of different gymnastics movements and a variety of materials needed to incorporate gymnastics into a classroom. A sample of a week-long animal theme integrates gymnastics throughout and provides stand-alone gymnastics activities. Suggestions for curriculum adaptations and modifications that may be beneficial in promoting the learning and participation for a child with ASD are included. Lastly, a survey is included for teachers and administrators to provide input on overall usability. This creative work is a guide for early educators and families to support dual language acquisition and promote bilingualism in young children, including those with special needs. Specifically, this guide provides classroom tools for early educators to use with children who are learning Portuguese and English. The intention of this guide is for early educators to partner with families and use it in order to better support dual language learner (DLL) in their classroom and increase awareness among early educators and families of the advantages of bilingualism. This creative works project is a manual discusses the importance of dance for all young children, including those with disabilities, and provides an overview of how dance can promote growth in different developmental domains for all children. This resource includes suggestions for setting up a high-quality early childhood environment that promotes the use of dance, suggestions for planning dance activities, a comprehensive example of how to meaningfully incorporate dance into a typical theme in a preschool classroom, as well as how to use dance to assess learning. Further, the manual demonstrates how a co-teaching team could embed a child’s learning goals into the dance activities. Additional materials on dance and information to share with families are also included. 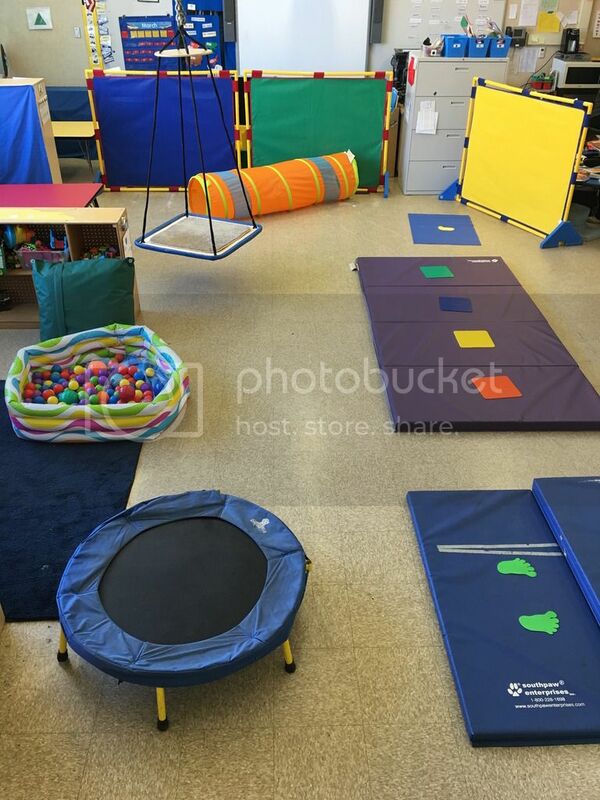 The purpose of the guide is to demonstrate how EC/ECSE teachers can accommodate all students’ unique sensory profiles in order to ensure that they are being fully included in all aspects of daily life within their classroom. To accomplish this, the guide demonstrates how EC/ECSE teachers can support sensory integration development in all children, provides information to help teachers identify students with sensory integration differences, and offers strategies that teachers can use to support children with a wide range of sensory profiles, including those with special needs. 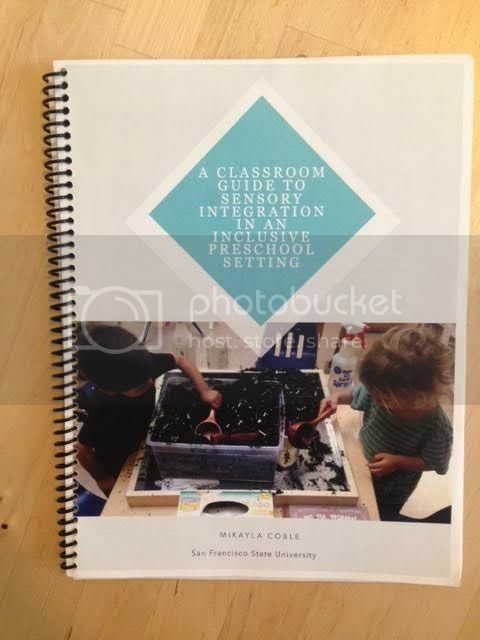 With a deeper understanding of how sensory integration relates to all young children’s learning and development, users of this guide will be better prepared to provide an inclusive preschool experience to all children in their care. This study sought to understand what it means to be a parent/caregiver raising a young child with multiple disabilities and the contexts that impact their experiences, including these families’ transition from early intervention to preschool services. In this phenomenological inquiry, ten parents who had young children with multiple disabilities participated in a brief survey and in-depth interview that focused on understanding the participant's family and context. Three categories emerged within the findings: the impact of change, the power of individualization, and the importance of community. These findings emphasize the provision of services that are family-centered, the need for service providers to provide individualized care, and the importance of establishing community support that is available, accessible, and appropriate for all families raising children with multiple disabilities. Math Play Everyday is a guidebook that focuses on play activities that support early mathematics development within home routines for all children including young children who are Deaf or Hard of hearing (D/HH). Math play Everyday contains importance of early mathematical development for all children, particular needs of supporting early mathematical development for children who are D/HH and importance that families have in this learning through routine and play. The guidebook provides examples of easy play activities that families can incorporate into their routines while having fun with their children and enhancing children's early mathematics development. The goal of the guidebook is that families with preschool aged young children, including those, who are D/HH will use this guidebook and create their own activities adapted to their family routines and home environment.